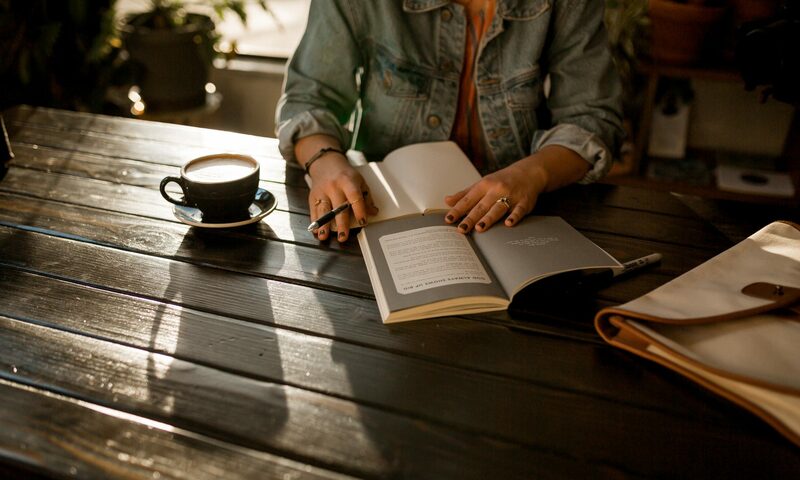 Listen to Seattle librarian Nancy Pearl share her reading recommendations on Morning Edition here. “I’m always looking for a good thriller, and this just was perfect. It’s exactly the kind of thriller that I most enjoy. The two main characters, one of them is a bounty hunter named Alice Vega — she lives in California, but she’s called to come to a small town in Pennsylvania where two girls, two sisters, have been kidnapped. And she has had great success in finding missing children before. 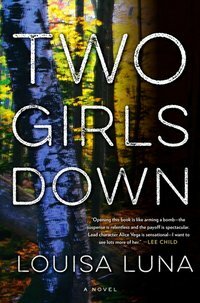 So the family of these two girls calls her in and she goes to work with a disgraced policeman from that town’s police force named Max Caplan. “What Elisabeth Åsbrink has done is take one particular year, 1947, two years after the end of World War II, and go through month by month talking about everything that happened during those months. And it turns out that 1947 was a really, really eventful year. It was a year of Nuremberg trials. Very close to where I am in Seattle, flying saucers were seen over the Oregon Cascades. 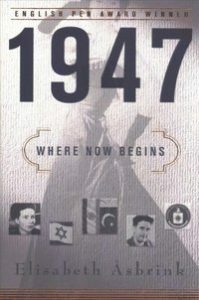 And the book is interwoven with her father’s story, who spent 1947 in a Zionist orphanage in Germany. “Lyanda Lynn Haupt became interested in Wolfgang Amadeus Mozart because the story is that he was walking in Vienna down the street and he heard a bird. They had bird shops there — birds were very popular as pets — and he heard a bird singing a section of a concerto he had just finished composing. So he had to have this bird. And that just captivated Lyanda, who after reading a little more about it decided she needed a starling. And of course starlings are probably the most despised bird ever. So she and her husband procured a baby starling that she proceeded to raise. 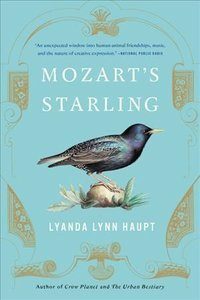 So this is a book both about what it’s like to raise a starling and have a bird in your house flying around, but also interspersed with this biography of Mozart and Mozart’s relationship with his starling. “This is a fabulous first novel by Joanna Cannon set in 1976 in a small hamlet in England. It’s one of the hottest summers on record there, and one of the women in this neighborhood has disappeared. Mrs. Creasy is nowhere to be found and no one knows where she’s gone. And two little girls, Tilly and Grace, decide they are going to find out what happened to Mrs. Creasy. So this is a little bit of a mystery — what happened to Mrs. Creasy — but more it’s an examination of a group of people all with secrets of their own and the fear that some of those secrets are going to come out because of the girls’ inquisitiveness. 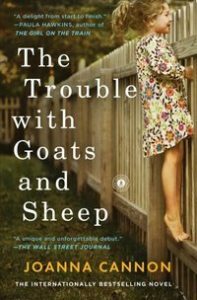 But it’s laced with wonderful, wonderful touches of humor, including an absolutely priceless scene where Tilly and Grace make one of their regular trips to the library and are looking for something good to read. 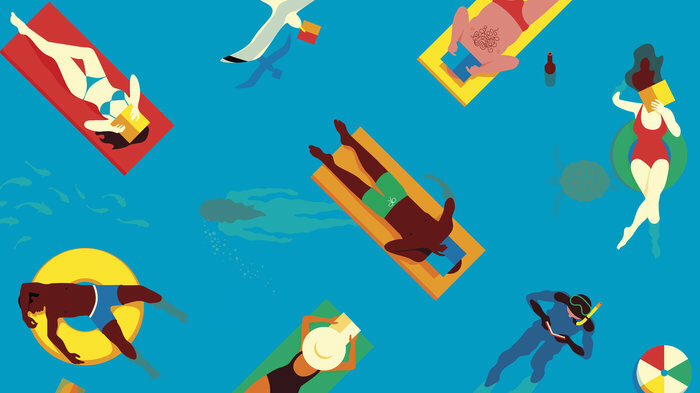 “This is a first novel and it’s great fun to read. The Ribkins are an African-American family. 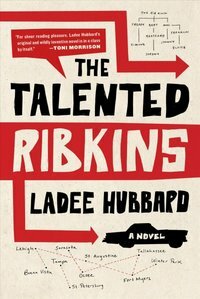 It turns out that each of the Ribkins has a special talent, and the talent can be scaling walls, or seeing colors where other people just see muddiness, or being able to take things away from people out of people’s hands before they know it. 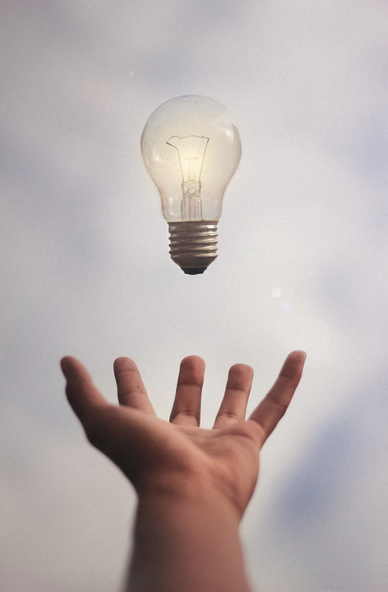 “There are two kinds of fantasy for children, and the one that has taken precedence in the 21st century especially is the type of fantasy where magic occurs in the world and everybody knows. 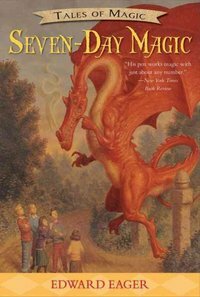 But in the 20th century, the big kind of fantasy were books in which ordinary boys and girls find something that’s magic and they have to tame the magic, and then they use the magic. “This is a mystery. It’s set in Kolkata in 1919. It is written from the point of view of a British police officer who has come to Kolkata after World War I. 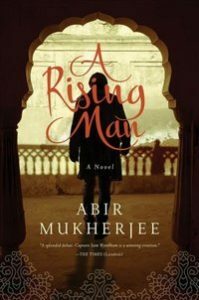 His world was destroyed in the war, and to get away from England, he comes to India to run the police force. Sam Wyndham, who is the main character, his sergeant is a man named Surendranath Banerjee, but the British officers have a little trouble with “Surendranath” so they call him “Surrender-not.” A British man is found dead, and in this guy’s mouth is stuffed a piece of paper that says, “Quit India,” and other things. So they realize that it must be a political killing and the two of them, Sergeant Banerjee and Sam Wyndham, investigate the crime.